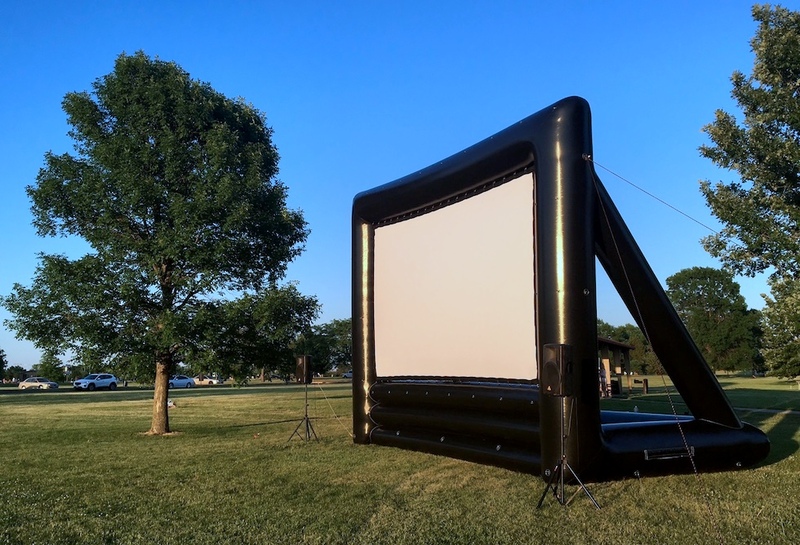 FRONTYARD FEATURES brings the big screen to neighborhoods across the St. Louis region! Our goal is to build long lasting relationships among neighbors through a common interest in Hollywood films. 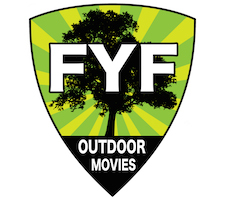 Our outdoor movies have been entertaining neighborhoods since 2006. Explore our site to learn more! A great entertainment choice for Community, Family and Fundraising events!